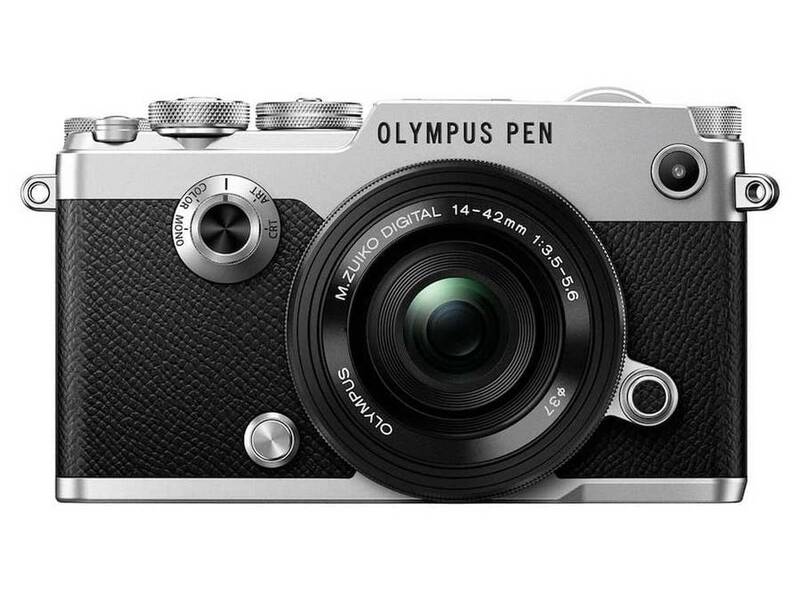 The Olympus E-M1X camera is now shipping and is currently in stock at Amazon. 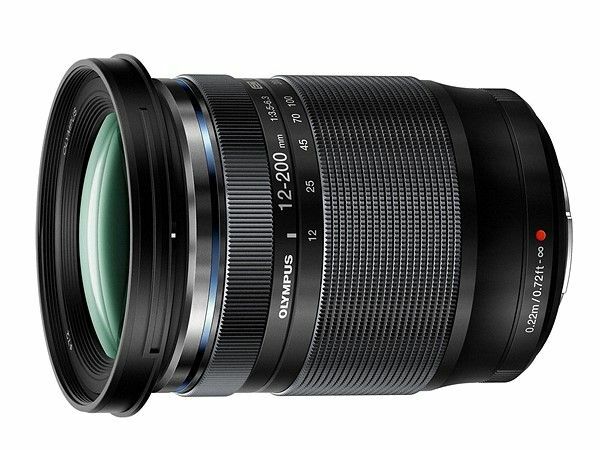 Olympus E-M1X has a 20.4MP Four Thirds sensor, Dual TruePic VIII processors, a 121-point hybrid autofocus system. 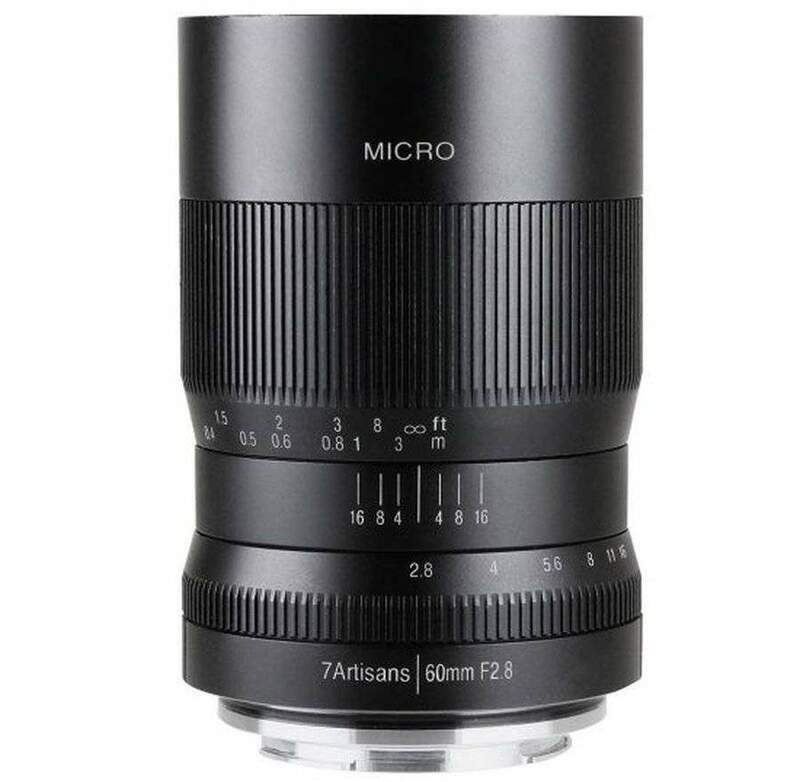 The camera can shoot continuously at 60 fps with AF/AE lock and 18 fps with continuous AF/AE. Olympus registered a new camera with Indonesia certification under the code name IM015. 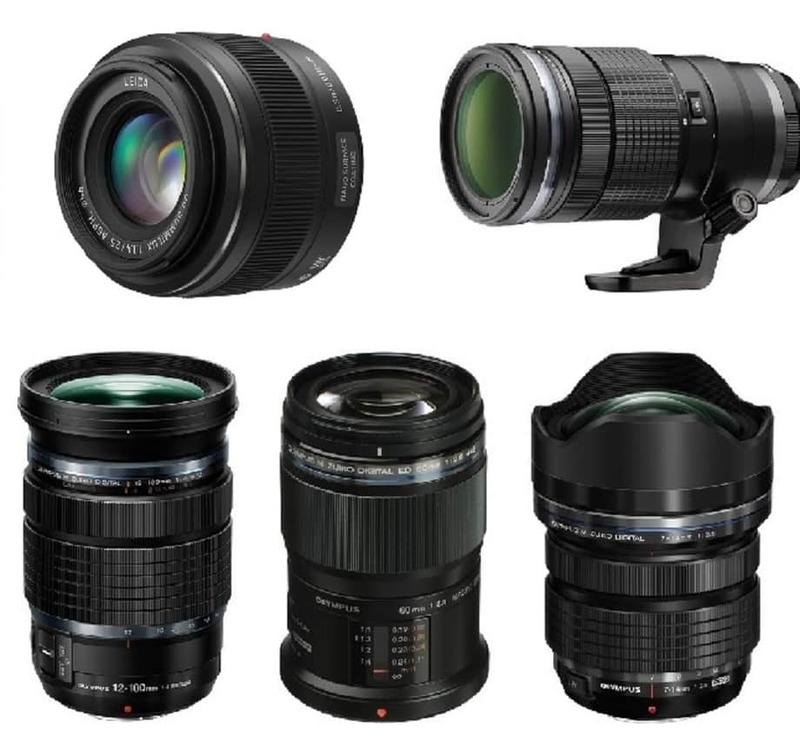 This could probably the long rumored OM-D E-M5 Mark III camera. This kind of registrations also means that the upcoming Olympus E-M5 Mark III camera could be announced within a few months period. 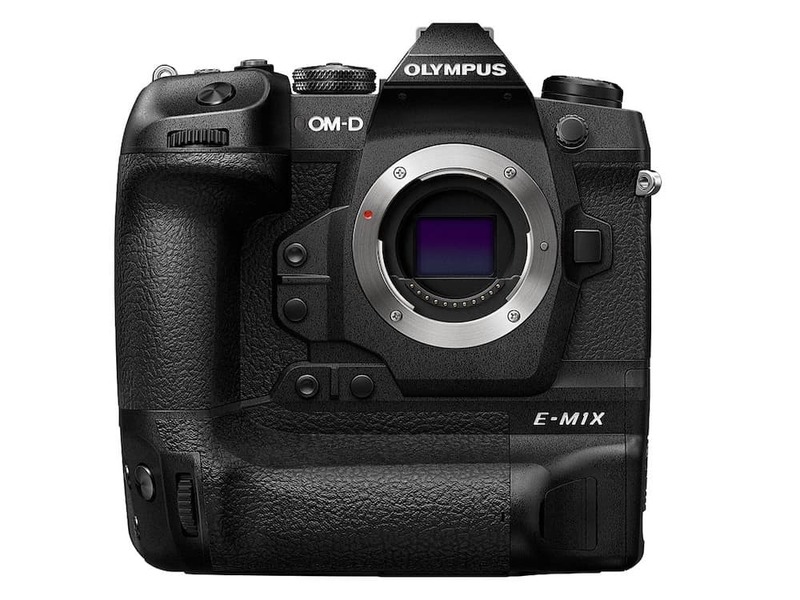 The upcoming OM-D series camera is rumored to use the same sensor as the E-M1 Mark II. Check out the Olympus E-M5 Mark III specs predictions. 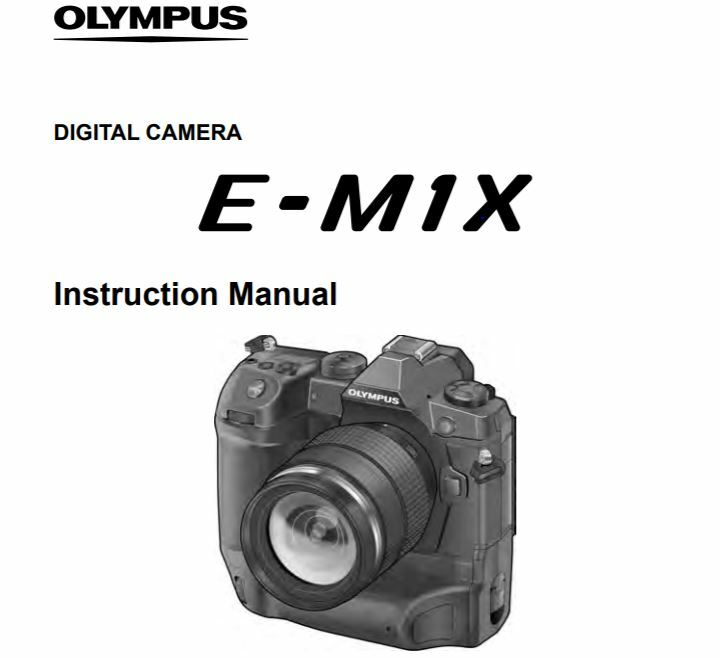 The Olympus OM-D E-M1X Instruction Manual is now available for download. The instruction manual for the Olympus E-M1X Micro Four Thirds camera is now available for download. 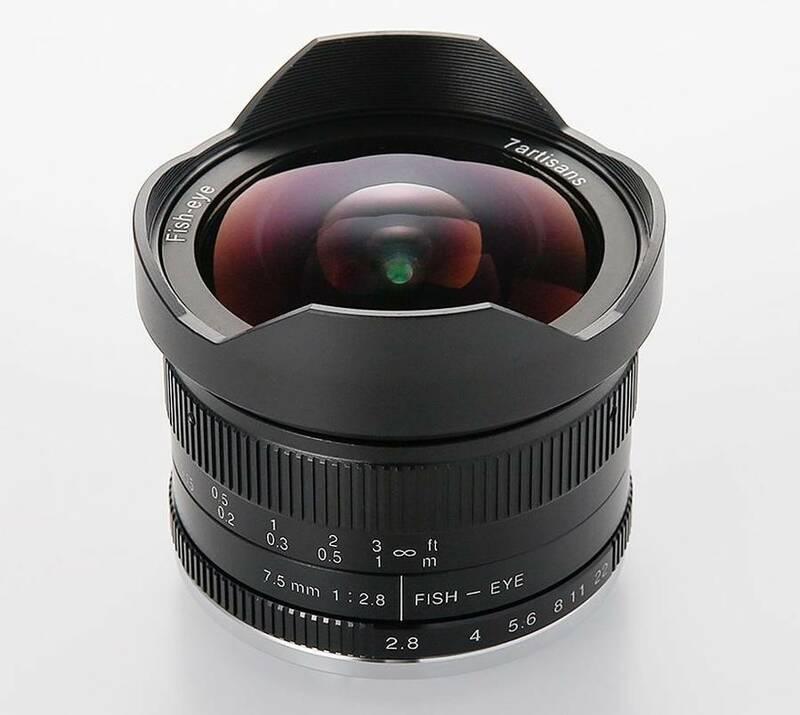 You can download Olympus E-M1X user’s manual as pdf file.